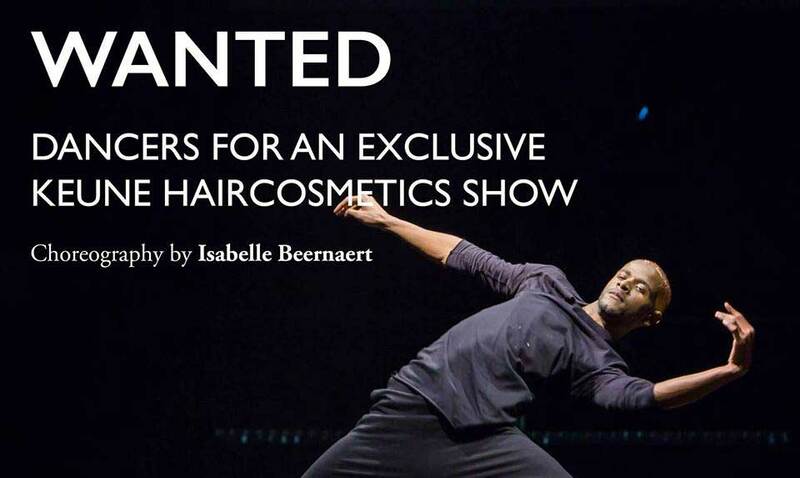 Dancers wanted for an exclusive KEUNE hair cosmetics show. Are you an experienced dancer and want to be part of an international show? This is your chance! You will be performing during a segment of the show where we will create different city lives from all over the world including New York, Paris and Tokio, so we are looking for a diverse group of people who can make this segment come to live. 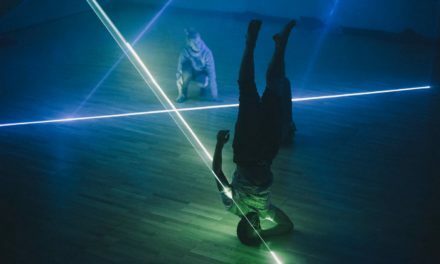 The choreography will be under the supervision of Isabelle Beernaert. Please apply Friday, January 26th at the latest by sending an email to eva@koningskeune.com. – This show is for Keune Haircosmetics so you need to be willing to change your hairstyle (colour, length etc). This will be done by the best hairdressers in the industry. – Be prepared to show some dancing skills. So we advise you to wear comfortable clothes.